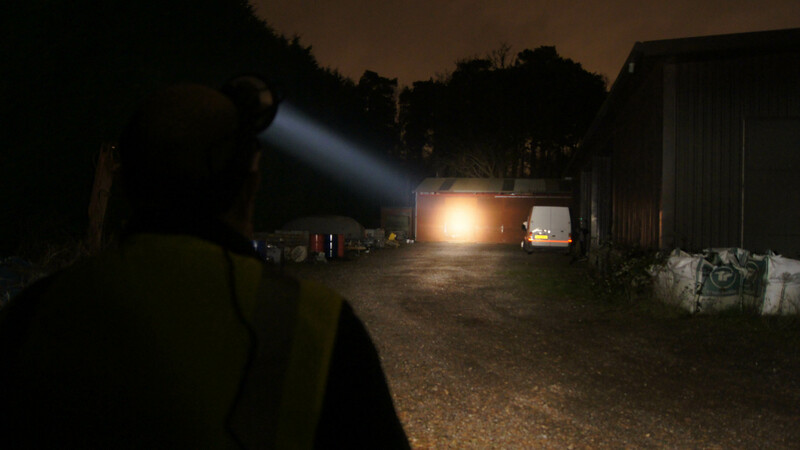 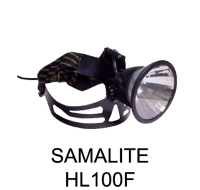 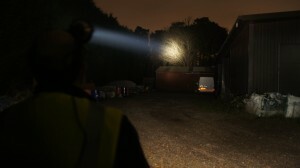 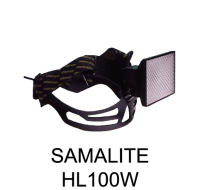 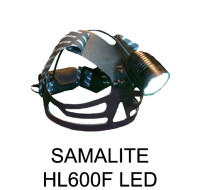 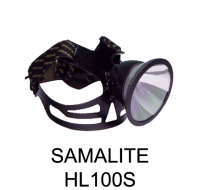 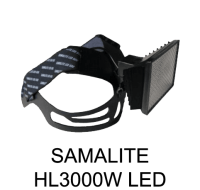 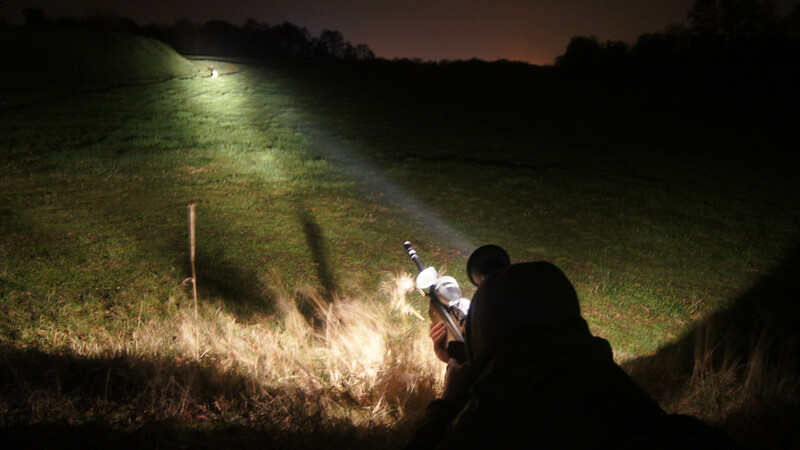 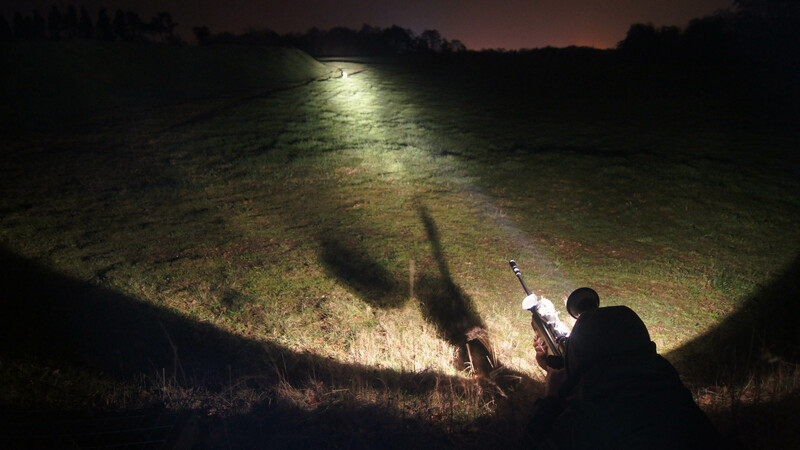 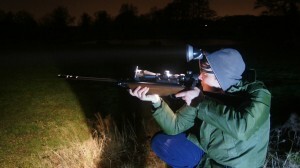 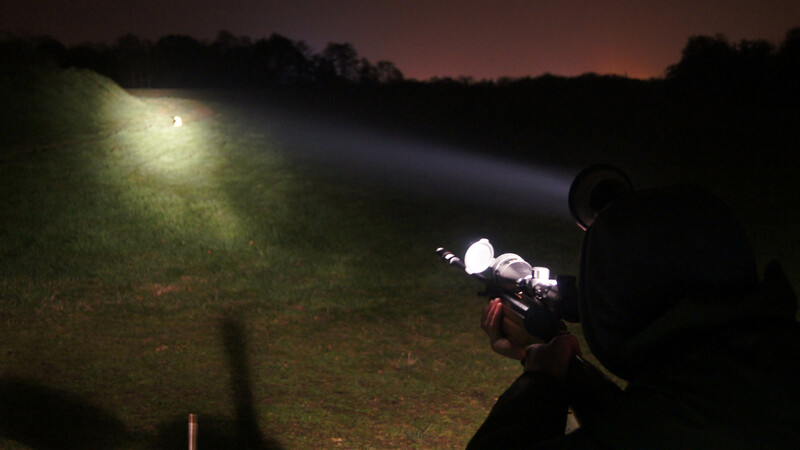 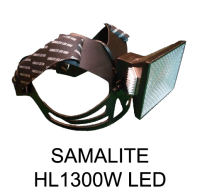 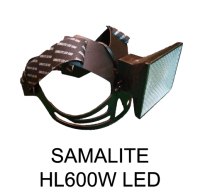 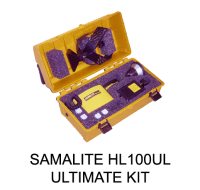 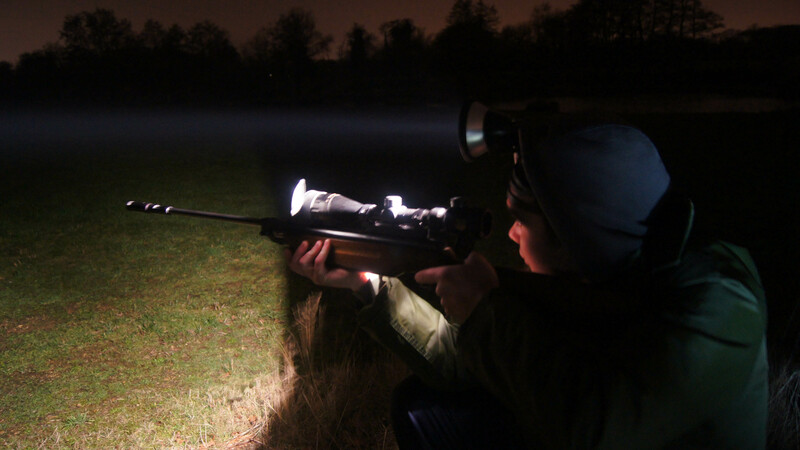 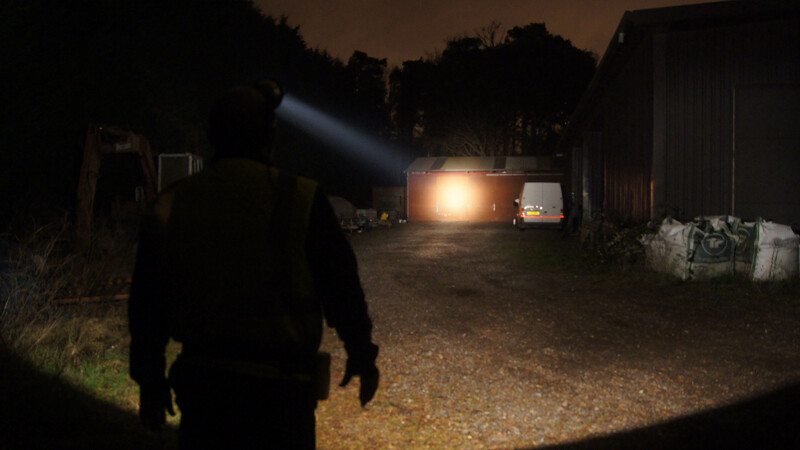 This high powered head torch was developed for a long range spotlight with an incredible 850-metre beam, ideal for search activity, inspection work and hunting. 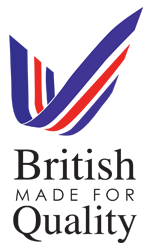 Fitted with a high intensity pre-focused Super 30W Bulb. 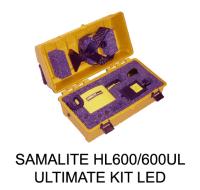 charge the unit while it is being stored or transported.